News – Hopkins Financial Services, Inc. 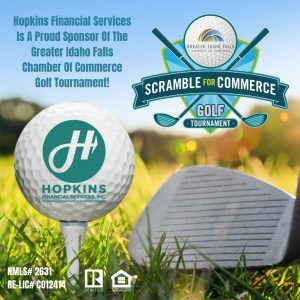 Please join us this Friday, August 10 at the Greater Idaho Falls Chamber of Commerce Golf Tournament. Hopkins Financial Services is proud to be a hole sponsor at this fun event.